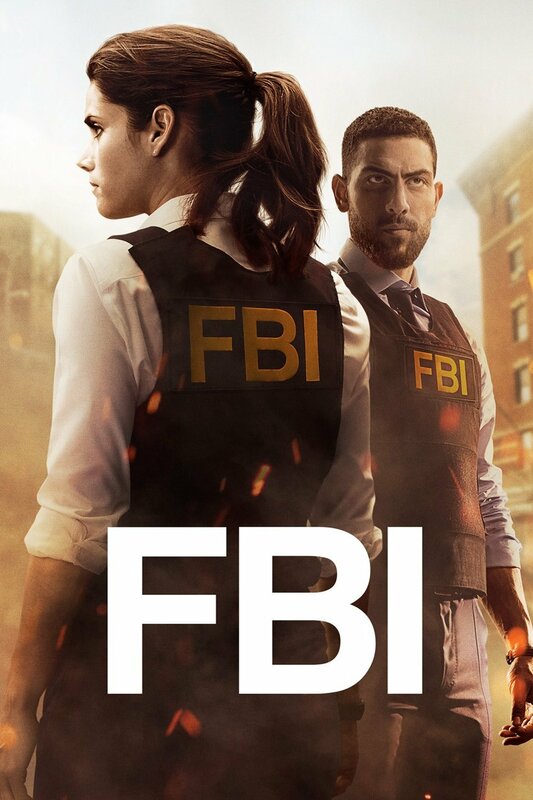 On September 25, the new CBS drama FBI will debut at 9 PM. This fast-paced drama will focus on the inner workings of the New York office of the Federal Bureau of Investigation. These first-class agents bring all their talents, intellect and technical expertise to tenaciously investigate cases of tremendous magnitude, including terrorism, organized crime and counterintelligence, in order to keep New York and the country safe. The cast includes Missy Peregrym (Rookie Blue), Zeeko Zaki (Six and Valor), Ebonee Noel (Still Star-Crossed), Jeremy Sisto (Suburgatory) and Sela Ward (Sisters). I’m intrigued to see it myself, and hope that it can hold up.